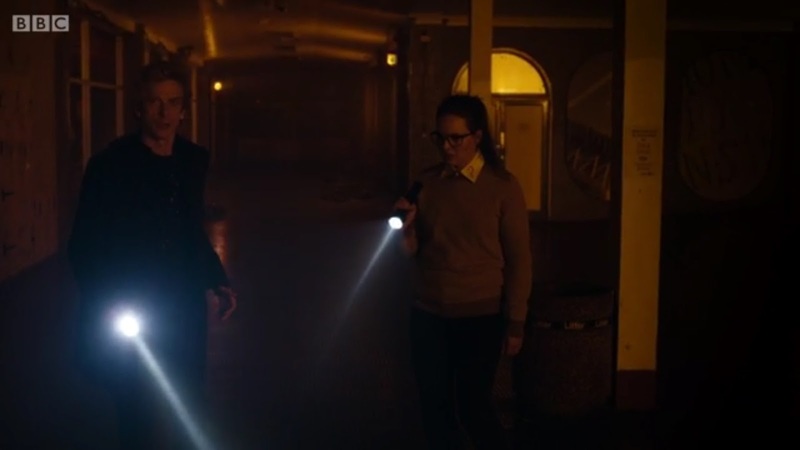 For those wondering why Larynn chose someone named "Basil" to work with on the Doctor Who LaB podcast, The Zygon Inversion answers that question. Maybe. We find out how the Doctor could escape an anti-aircraft missile, whether or not Kate could escape the Zygons, if Clara is still alive, and the Doctor's first name. Well, at least three of those, anyway.